Snapper hovercraft in Piqua Mall! 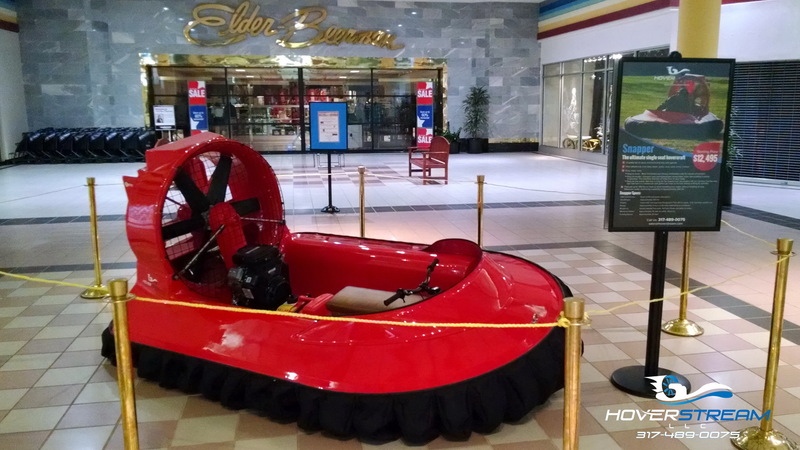 We’ve had some unique experiences with our hovercraft, but this is our first time as a mall display! In the lead up to Hoverally 2015, the Piqua Mall is doing some special promotion for our sport. Be sure to check it out while you’re in town for the big event!